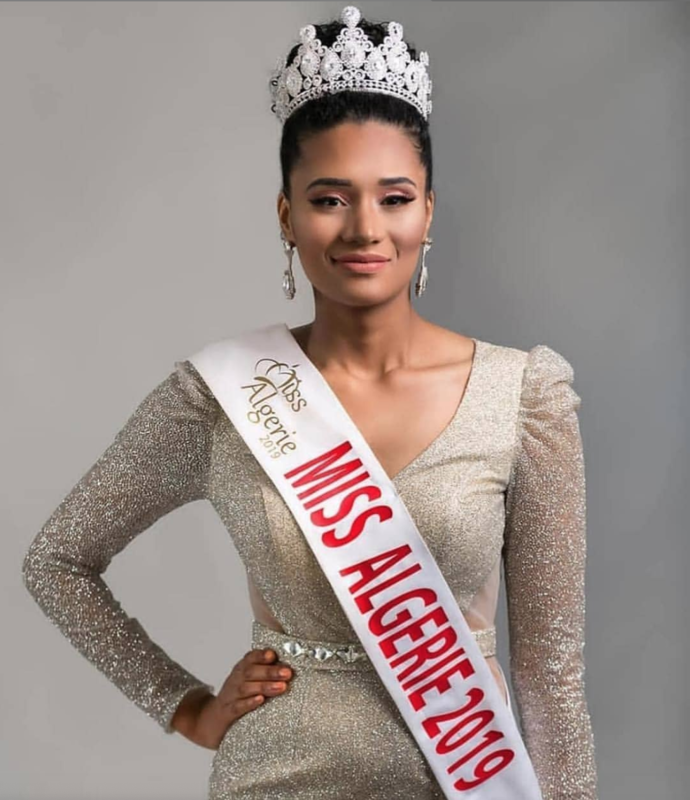 This January, Miss Algeria 2019 crowned their winner, Khadija Ben Hamou, the first black woman to represent and Miss Algeria on the world stage. However, this historic moment of overcoming norms was marred by racism. Soon after her crowning, Hamou became the victim of a global atrocity that persists to this day: Colorism. Men and women took to social media to make vile comments about Khadija regarding her skin color, lips, nose, with some even calling her a man. Many came to the irrational conclusion of how she is not a true representation of “standard” Algerian beauty, and therefore not fit for the crown. Looking at the line-up of contestants from this years contest as well as prior years, there seems to be a surplus of “standard” Arabic women, with olive or lighter skin tone, long yet slim noses, and non-textured hair. And yet, this is hardly a representation of the diversity of Algeria. Dark women in Algeria and other parts of North Africa have been dealing with this systematic oppression for centuries. The lighter you are, the more beautiful you are considered. The irony here is that while this blatantly European standard of beauty that disillusioned women like Fajr El Saeed see as true beauty, is not even a quarter of the representation of Algeria as a whole. In fact, according to sources, Algerians are 99% of Arab-berber decent, which is indigenous people from “Sub-Sahara” Africa, and only 1% European. The rest of the world is not far off; you come to any country and majority of the contestants and winners of beauty pageants fall into the European standards of beauty. Yet that does not represent even an ounce of the spectrum of diversity that is actually present within these nations. Despite progressing leaps and bounds as a modern-day society, we still seem to latch on to this white supremacist ideology of light being good, and dark being bad, even using this ideology to structure society in capitalism and imperialism by marketing products, now more than ever, to promote light skin. Horrifically, skin tone can be used to foster economic disadvantages, where many people who fall into the darker spectrum of skin tone are still gaslit in pay, redlined in real estate, and ostracized on campuses. Skin tone even tends to play into a topic as intimate as marriage, which is especially significant in the Muslim community. So where do we go from here?